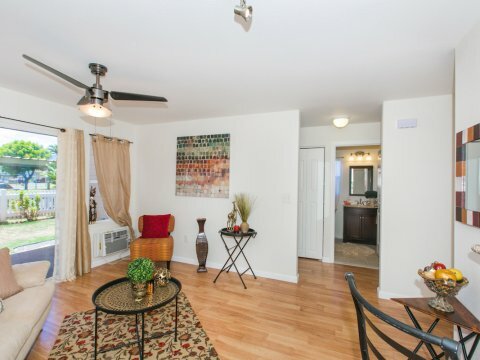 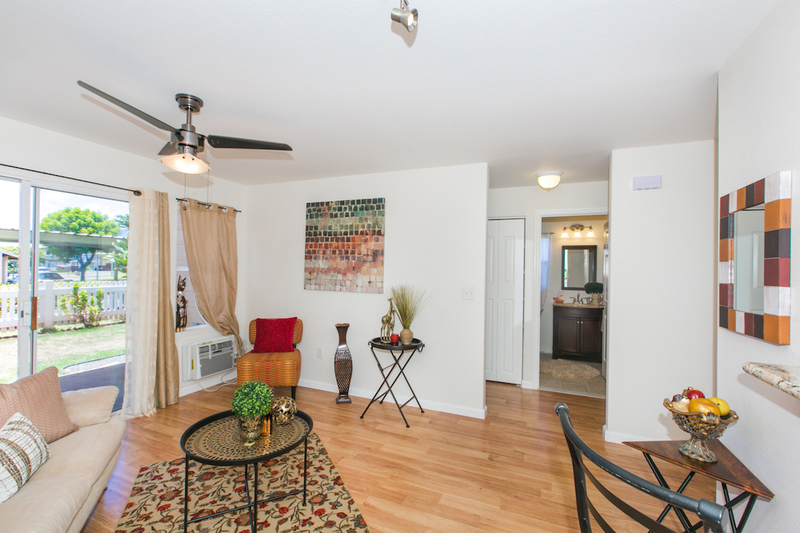 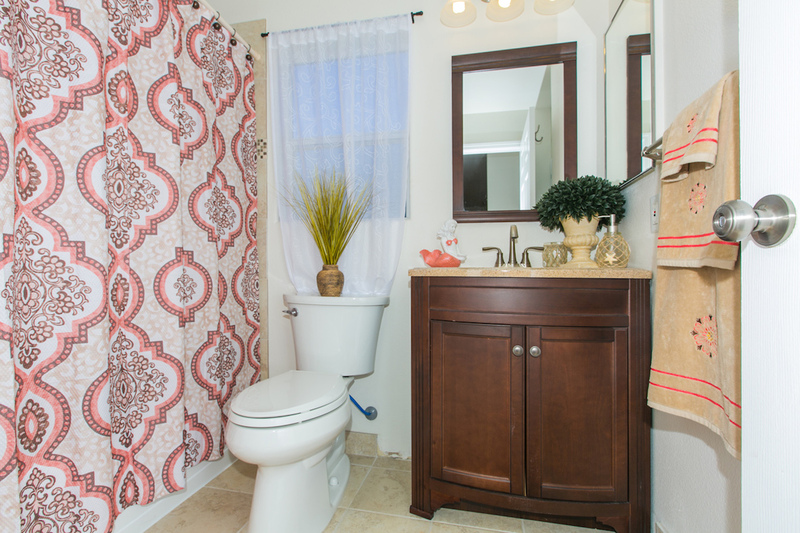 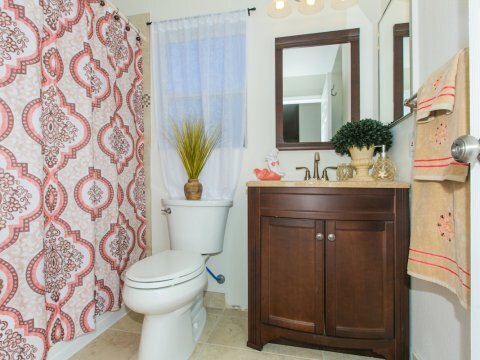 This beautiful ground-floor townhouse has been completely remodeled! 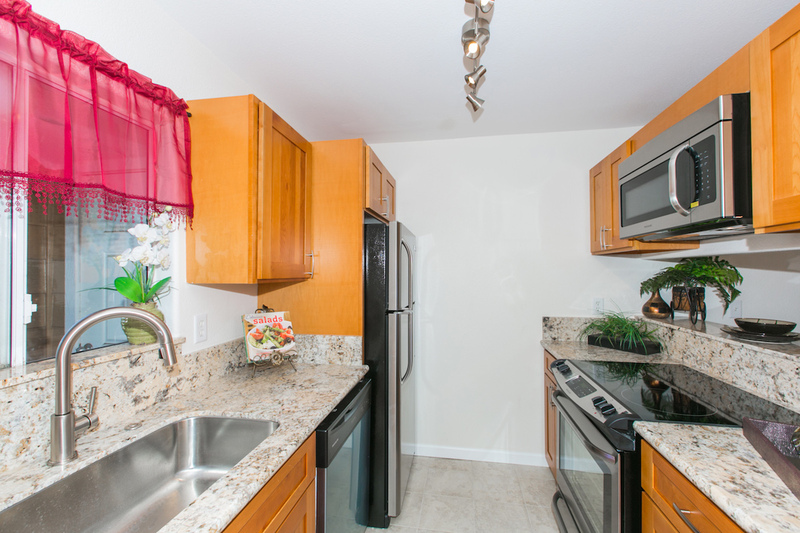 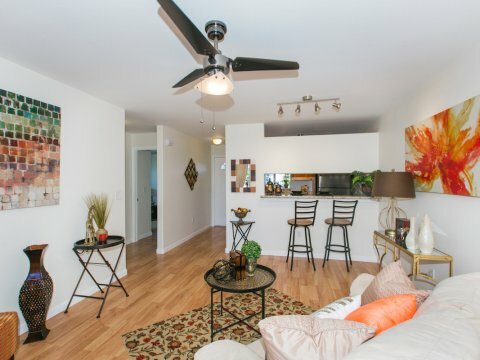 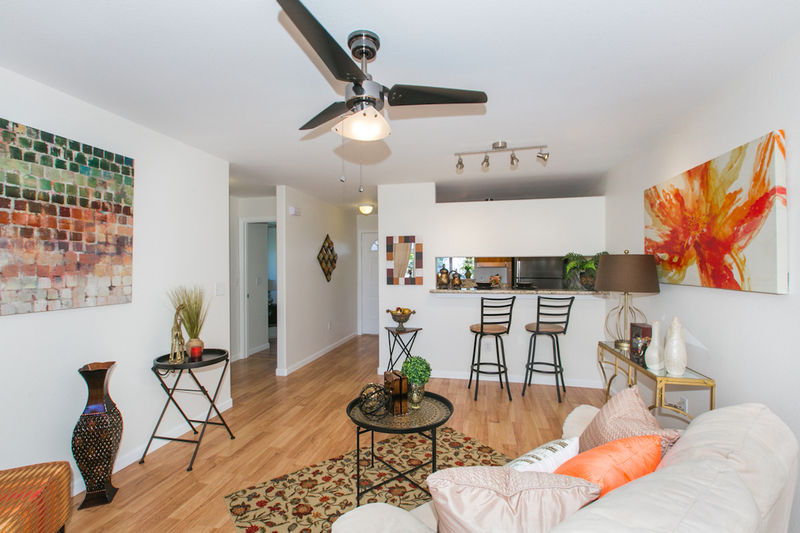 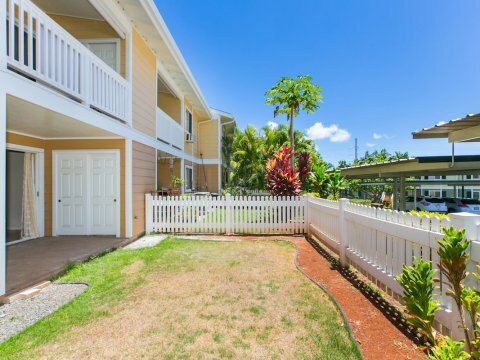 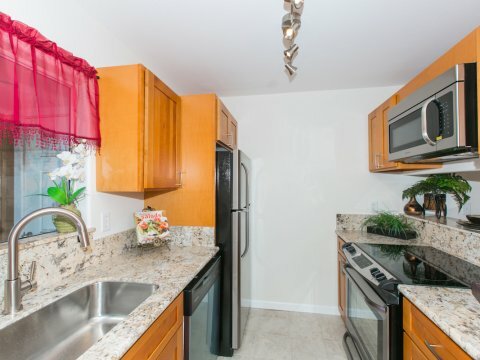 Great 2-bed 1-bath townhouse in Waikele’s Viewpoint community. 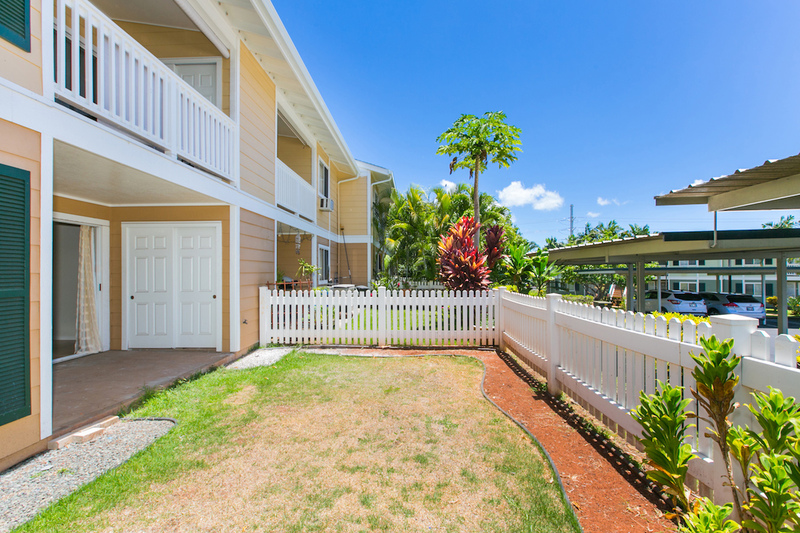 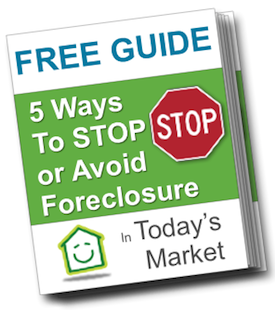 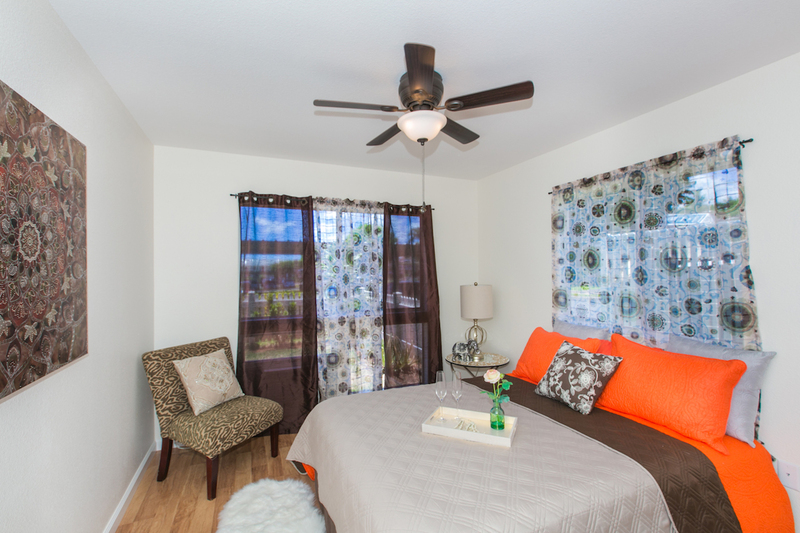 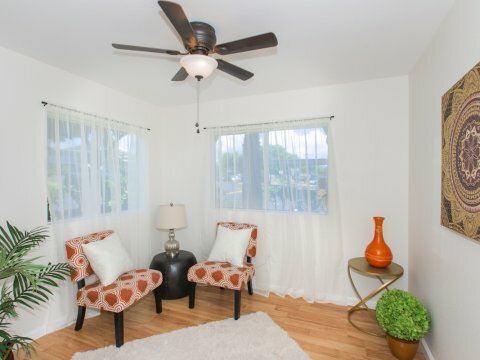 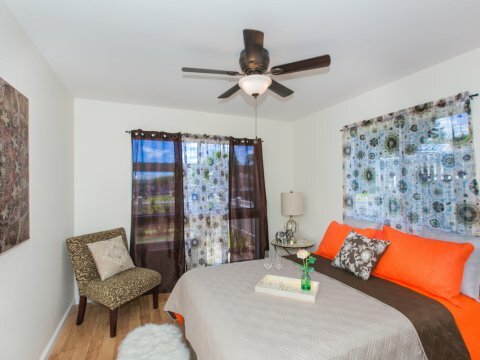 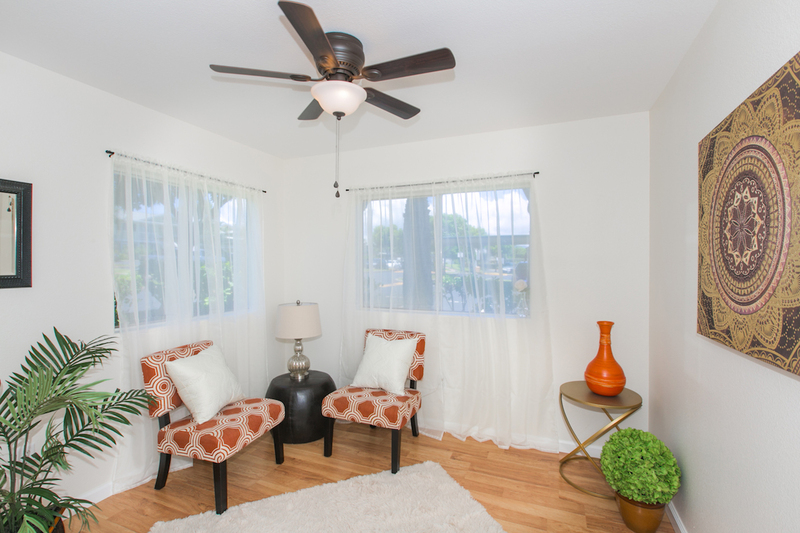 This home is close to H-1, the Waikele Outlets and everything you’ll need!